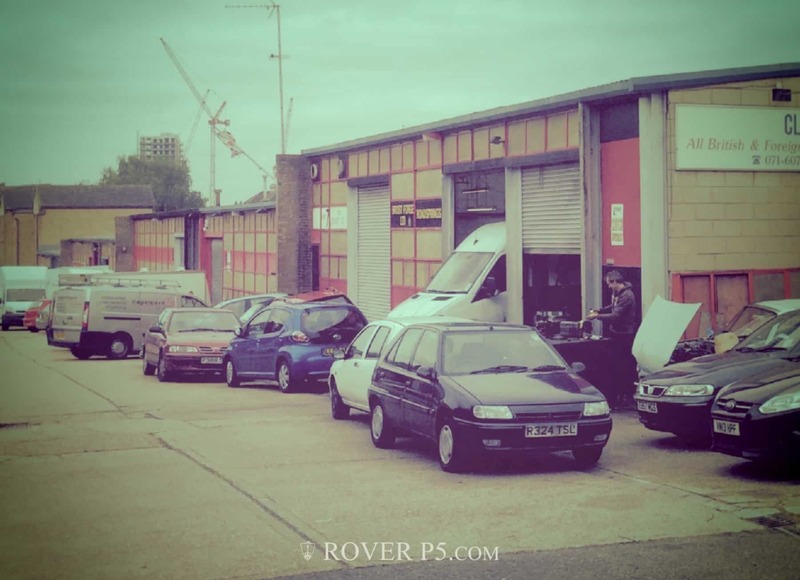 Refurbishing Rover P5 and P5B Rear Leaf Springs. One of the things that needs fixing on my car is the rear leaf spring shackles. 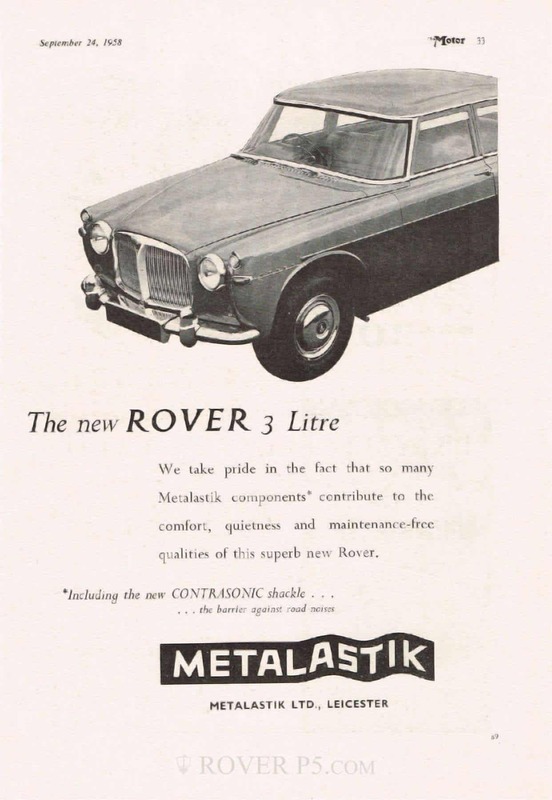 On a Rover P5 and P5B these are known as ‘Contrasonic Shackles’, as they use Metalastik ‘Y’-shaped mountings that flex to allow the spring to extend and shorten, rather than the more traditional steel shackle. 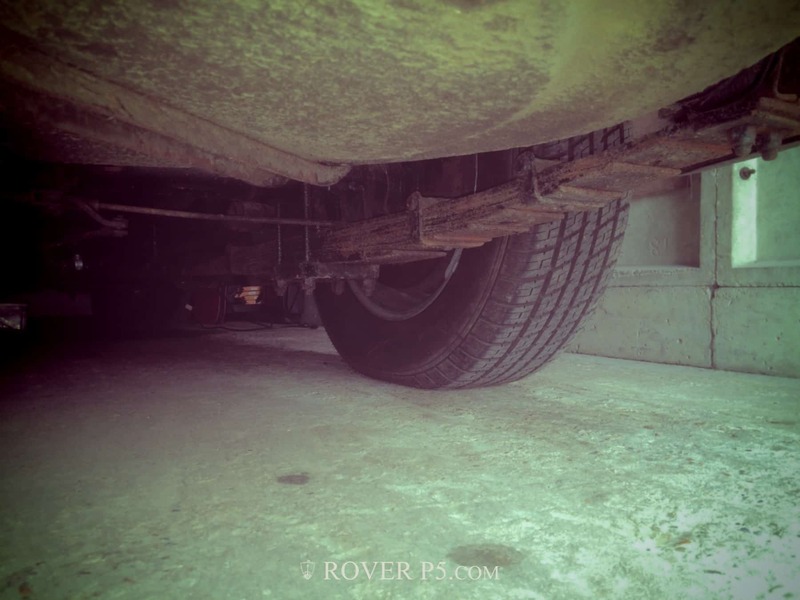 Apparently this was to improve the ride comfort, something that Rover struggled with somewhat during development. That the originals have lasted almost 50 years is a testament that the idea works, although there’s some debate about how resilient modern replacements are. We shall see! My car also sat quite low at the back (and quite high at he front, but that will be the next project), and looking at the springs it was clear they were tired and needed refurbishing – they are too flat but also very rusty, so it seems to make sense to sort all this out in one go. Next decision is whether to replace the springs or get these reconditioned. There’s barely any difference in cost. However, having seen some cars with new springs, they often seem to sit high at the rear, which to me spoils the appearance of the car, so I decided to get mine reconditioned. A fascinating place – they can re-temper springs, fit pre-made springs or make-up new springs from steel strip. When I was their they had a van having new springs fitted, had recently finished reconditioning springs for one of the Queens horse-drawn carriages, and were making-up a batch of springs for a manufacturer of bespoke handmade rocking horses. They were keen to know how low the car was sitting, as they’re happy to re-set the springs to original or any other height. 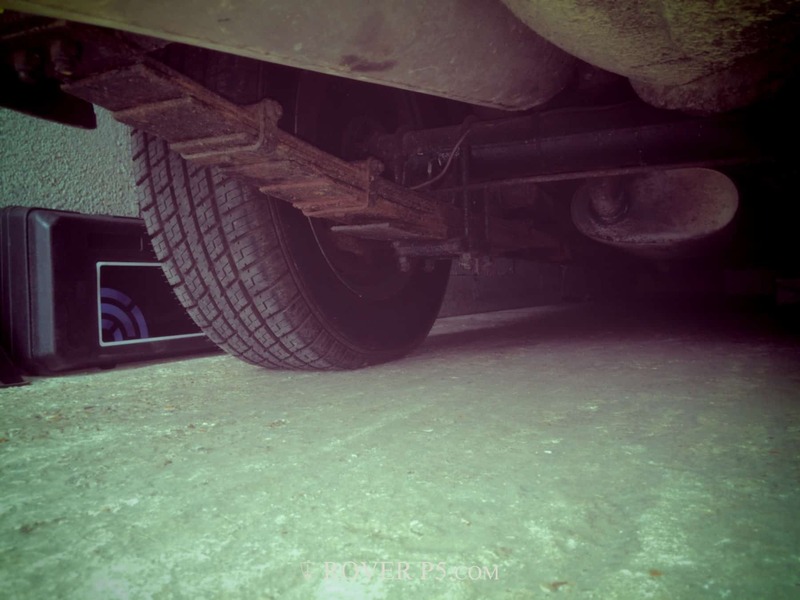 They fitted new bushes, and replaced some of the worn spring pads in my springs – ore on that in the next post.